Not sure if your Swimming Pool gate is up to standard ? Here are a few tips to help! 1. 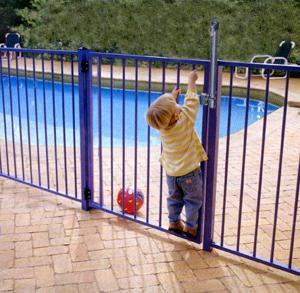 First up , pool gates shall be hung so that they only open outwards ie. away from pool area. It is quite common to have the gate swinging inwards on difficult sites were there is little room or a set of stairs in the way. You will need to rethink the layout in this case? This Means that when a gate swings through its arc , it will be able to hit, bump or scrap the ground or any objects in its path. Also you will need to have a landing of 750mm minimum if you have stairs outside your gate. 3. Thirdly, The opening under a closed gate shall not exceed 100mm at any point, Pretty straight forward here, when gate is closed a maximum gap of 100mm at any point is required. 4. Finally, the gate must close automatically from any position. A gate should close automatically from any position means any position ! even if held 10mm away from closing onto latch ! or fully extended and held. Quite often hinge springs wear out from rust or heavy glass. They need to be re-tensioned or replaced. click on links for check lists http://www.swimmingpoolregister.nsw.gov.au/checklists. 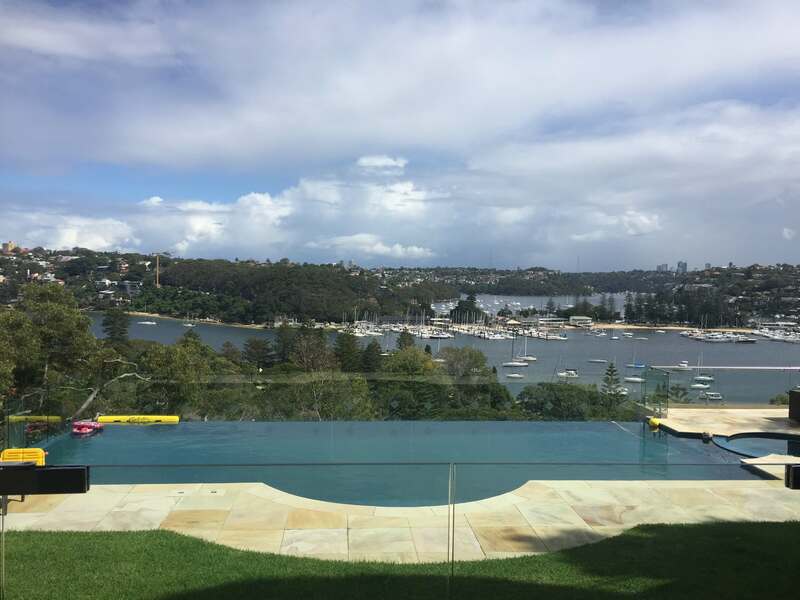 The pools age & property type will determine which checklist you need to use.